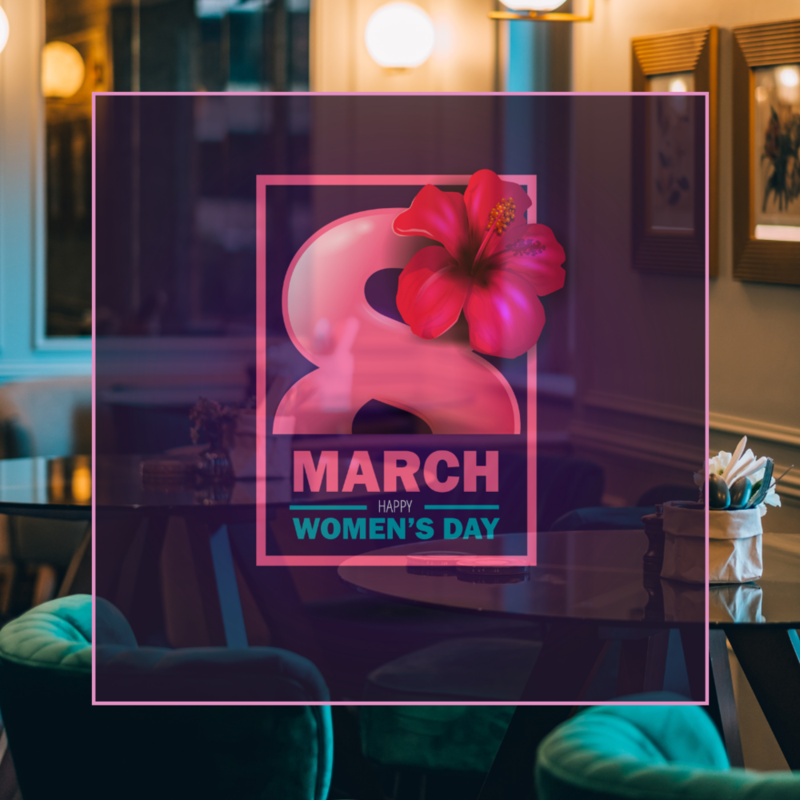 This International Women’s Day, The Quartier Bistro & Bar, will be hosting a champagne masterclass and high tea. Allowing like-minded women to network and learn about the art of Champagne making, perfected by none other than Madame Clicquot, the event is not to be missed. Champagne expert Linda McWilliams will be giving a talk on Veuve Clicquot’s prestigious history and the brand’s modern identity, whilst guests can enjoy a champagne tasting to boot. Guests can expect dainty petit fours and delicious pastries from the French bistro. Get the girls together for a powerhouse afternoon on Friday 8th March 2019. Terms & conditions: *Your reservation will not be confirmed until one of our associates contact you for pre-payment. Offer is available on 8th March 2018. Reservations are essential as limited seats available. Blackout dates apply. Price is for one (1) person. Full pre-payment required prior to event day and no refunds or cancellations. Reservations must be made by 4.00pm on 7th March 2019. No further discounts on this offer. Be the first to know what's on and exclusive offers.